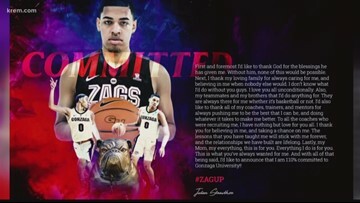 Strawther is from Las Vegas and is set to graduate from Liberty High School in 2020. He is listed as the 36th best recruit in his class by ESPN. 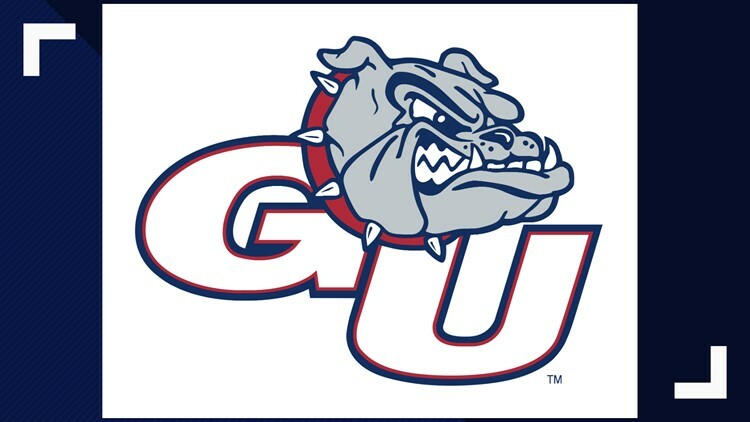 The Gonzaga forward was signed to a training camp contract by the Seattle Storm after going undrafted in the 2019 WNBA Draft. 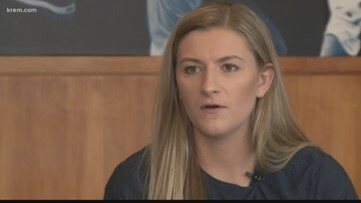 Stockton plans on continuing to rehab her torn ACL in the hopes that she will get back on the court in the future. 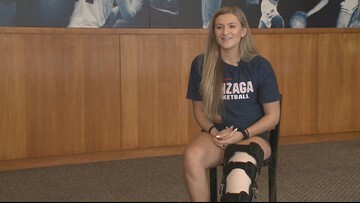 KREM Sports Director Brenna Greene caught up with outgoing Gonzaga senior Laura Stockton as she reflects on her time as a Bulldog. 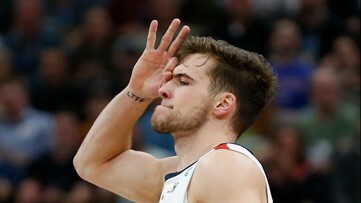 The Gonzaga star will declare for the NBA draft. 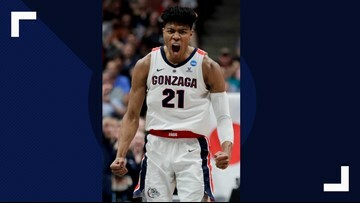 Zags' junior Rui Hachimura was named the nation's best small forward after Gonzaga Men's Basketball finished their season in the Elite Eight of the 2019 NCAA Tournament. 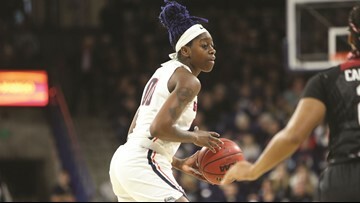 Zykera Rice is the ninth player in Gonzaga women's basketball history to either be drafted or invited to a WNBA training camp. 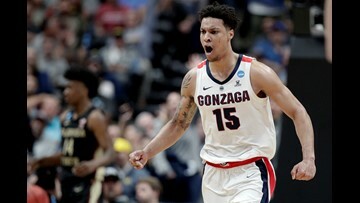 There will be a lot of new faces on next year's Gonzaga squad, with some players who are returning to the court. 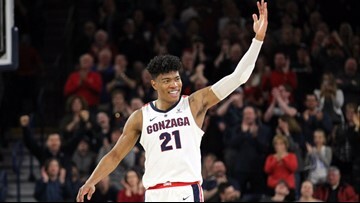 Hachimura was named to the second team and Clarke was named to the third team.